The growth and expansion of a business invariably leads to a sudden rise in workloads, file works, and ministerial duties. In such a situation, managing day to day administrative affairs becomes extremely difficult, for both the staff and the entrepreneur as well. 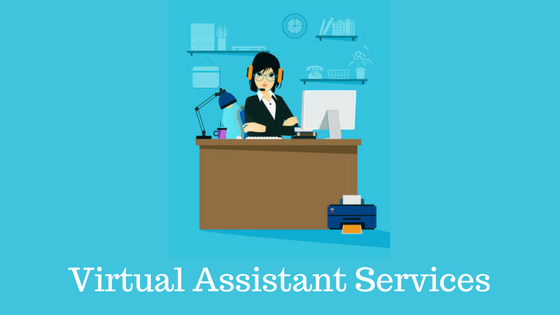 In order to tackle such problems, we from the house of Outsourcing Insight are adept at offering our virtual assistant services to our clients for their benefit and help. The use of a virtual assistant in a business enterprise is beneficial to both the owners and as well as employees. It is taxing to do work that is monotonous in short deadlines, without any advanced technological devices. Hiring an efficient assistant to share the workload of a firm ensures the business expansion plans remain unaffected. If you are looking for an experienced virtual assistant from the Philippines or India, get in touch with us! We are a leading name in the Outsourcing space, with multiple enterprises relying using our expertise and services, to get rid of day to day problems. Whether your company needs to type a few hundred or thousand pages, we, at Outsourcing Insight, process data entry at lightning speeds with top notch accuracy. Get in touch to see how our remote office assistants manage these tasks, efficiently. Quality delivery is what we stand for which helps us retain and build our clientele. .
Our intelligent correspondence management sets your travel plans in advance to ensure that you don’t miss any meeting, or an opportunity to spend quality time with your family. We also provide airline and hotel booking facility, in real-time across any the globe. Meeting a lot of people on the same day can be taxing for any entrepreneur, but we ensure that your schedules are adhered to, with ease. Our intelligence systems aware the client every time they are scheduled for a new meet. Before the launch of any new product, every business looks to attain enough knowledge. It involves investigation into similar products of competitors and their price range. We at Outsourcing Insight understand this and provide accurate data and information, relating to your needs. We do in-depth analysis and internet research to assist our customers with desktop publishing services. Alongside other services, it also involves submission of right and essential information. We are a versatile outsourcing company and offer necessary financial entry and bookkeeping services to our clients. Starting from journal entries to preparing the final accounts of the firm, we are adept in providing reliable bookkeeping and accounting services to our clients, suiting their requirements. Our remote virtual assistants are also trained and adept to ensure the safety of all data shared, through highly encrypted coding and software. Thus, all communications with us are fully confidential and secured. We are strongly against any form of data breach and leakage. Our highly skilled virtual assistant also provides call answering services to our clients. We know that managing thousands of calls in a day and attending to customers queries can be cumbersome for any business enterprise. That’s why we offer customized call answering solutions by utilizing the best IVR (Interactive Voice Response) and calling technology. We treat every caller with utmost priority and respect that result in enhanced bonhomie between the callers and clients. Understanding requirements and the goals they wish to achieve, is the first step which leads to designing a customized solution. Implementation of the identified need is what goes missing. Outsourcing Insight ensures a smooth implementation and execution process. At Outsourcing Insight, we believe in specialisation. Once the client has specified his requirement, we then start working towards it, from day one. The next natural step is to assign the right assistant for the task. For example, in order to satisfy a client’s need for enhancing his brand’s value worldwide, we offer business card scanning facility to them. It leads to the humongous visibility of the business cards leading to a wider recognition of the firm. Rather than doing a lot of things at the same time, we believe in supplying the right kind of information to the client with accuracy. Through designing workflow, we ensure the persuasion of the task in the most appropriate manner without any break or stoppage. Then each step taken, is via the workflow, ensure smooth functioning. We follow highly a advanced metrics and escalation matrix to ensure no slippages. Our in-house team is skilled and adept to provide the most reliable and effective services, to our clients. Howsoever large, a firm is, eventually it will recognized with the number of happy customers or clients, it has. We believe strongly in feedback mechanism and ask our clients to offer their feedback to us regularly, which in turn helps us serve them better. Considering the recent rise in business competition across the globe, it is high time that every business enterprise should engage a virtual assistant for their day-to-day business operation. Certainly, expecting everything from your staff might backfire on you. Moreover, the efficiency of a staff and virtual assistant, can’t be equal. Virtual assistants or the firms offering such services to big-business firms are far effective, efficient and versatile than the company’s employee. 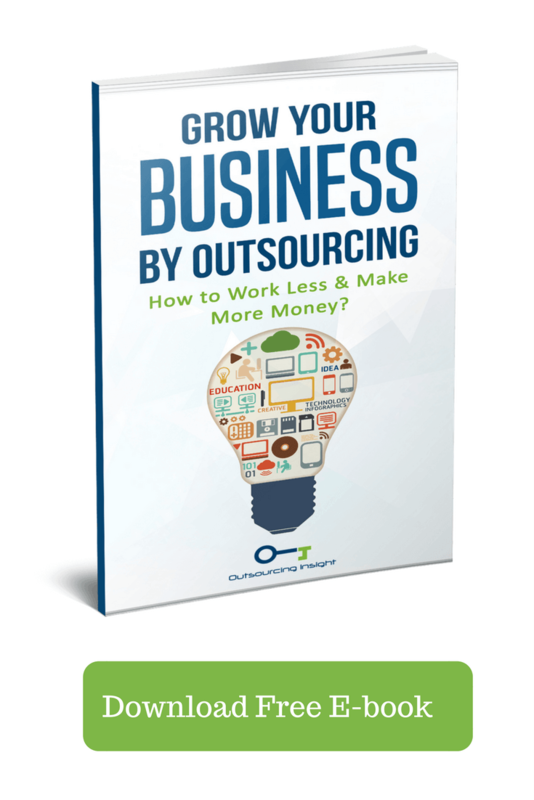 So, given a choice, outsourcing such works is always a key to the business's future success. Starting from bookkeeping and accounts maintenance to appointment scheduling, the virtual assistance service providers can be of immense help to a business enterprise. Also, it must be noted here that expecting things on a quick turn around from staff, could lead to an intense work pressure on them. However, an employer or an entrepreneur can easily outsource such tasks, leaving themselves to ease on payment of requisite fees to the outsourced experts. Nice article.My virtual personal assistant from India is helping me in variety of tasks like email management,data entry and also my business tasks like SEO and it’s really effective.